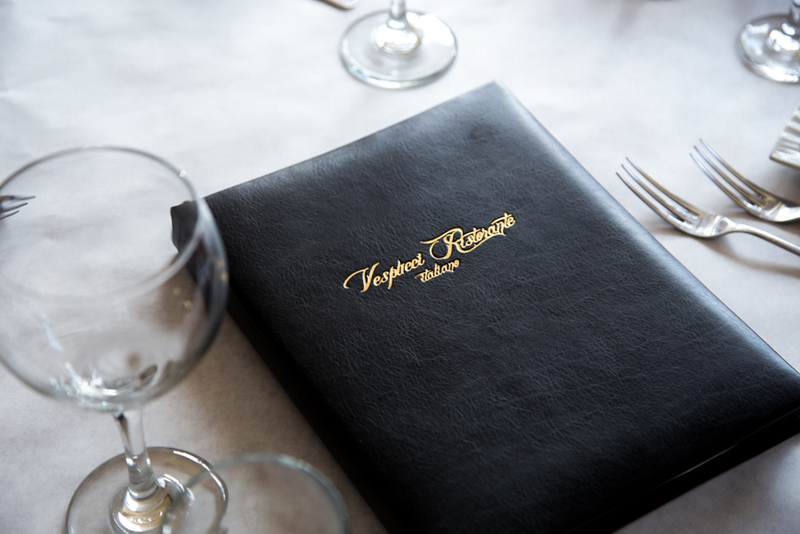 Dear customers, welcome to Vespucci Ristorante Italiano, our little corner of Italy here in San Mateo. 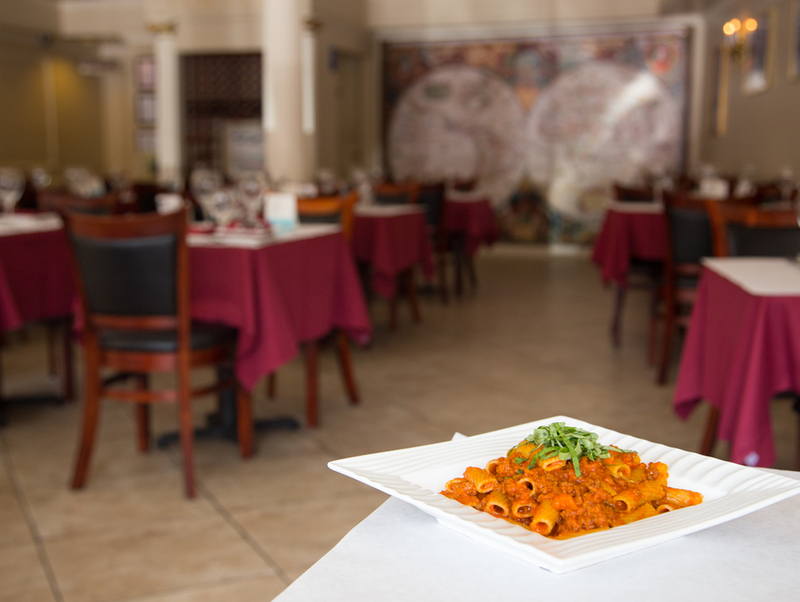 Our Cuisine is the result of the culinary traditions of our both families, all the recipes come from our mothers, grandmothers and grandfathers (one was a chef and the other one was a Neapolitan pastry chef). The raw materials used are always fresh and our Italian traditional products are proudly imported from Italy. Our major goal is to recreate here the authentic flavors of our Country. We truly believe that through the food we can to promote our Culture, and we consider this opportunity a real privilege. We use to define our place as “the most inexpensive ticket” to an amazing eno-gastronomic tour in our Country! Francesco has been working in the restaurant business since he was eighteen, he studied at the School for Culinary Arts & Hotel Management and worked in Italy and abroad as a restaurant manager. 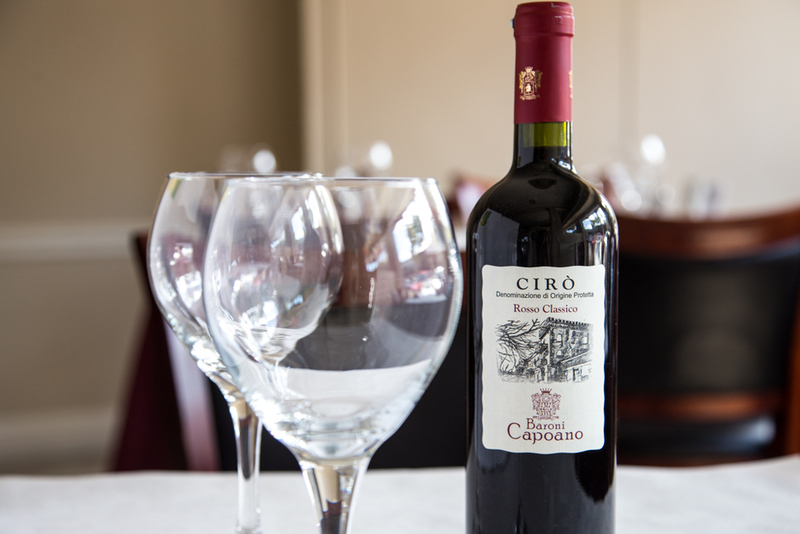 He has a real passion for Italian wines and he’s very committed to our traditions. Francesco comes from a small seaside town, Scalea, situated in Calabria, famous for its pristine beaches and crystal clear waters, in fact the beautiful beaches on the background of the pieces of Maestro Fumasi, portrayed by the water, are those of Scalea. Manuela after studying Political Science, Communication & Marketing, worked as artistic planning event coordinator for over eight years in Rome; in the last few years worked as an Italian teacher for foreign students, and now decided to join Francesco in this new challenge, bringing to the management of the restaurant her technical know-how and her artistic creativity. Manuela has developed a jewelry line that she personally designs and creates with her hands (www.maf-jewels.com). In her spare time she loves to paint on canvas, fabric, clothes. Manuela also comes from Scalea, but her family is from Naples. Amerigo Vespucci (Italian pronunciation: [ameˈriːɡo vesˈputtʃi]; March 9, 1454 - February 22, 1512) was an Italian explorer, financier, navigator and cartographer who first demonstrated that Brazil and the West Indies did not represent Asia's eastern outskirts as initially conjectured from Columbus' voyages, but instead constituted an entirely separate landmass, colloquially called as “the New World”. This continent came to be named "America", deriving its name from Americus, the Latin version of Vespucci's first name.